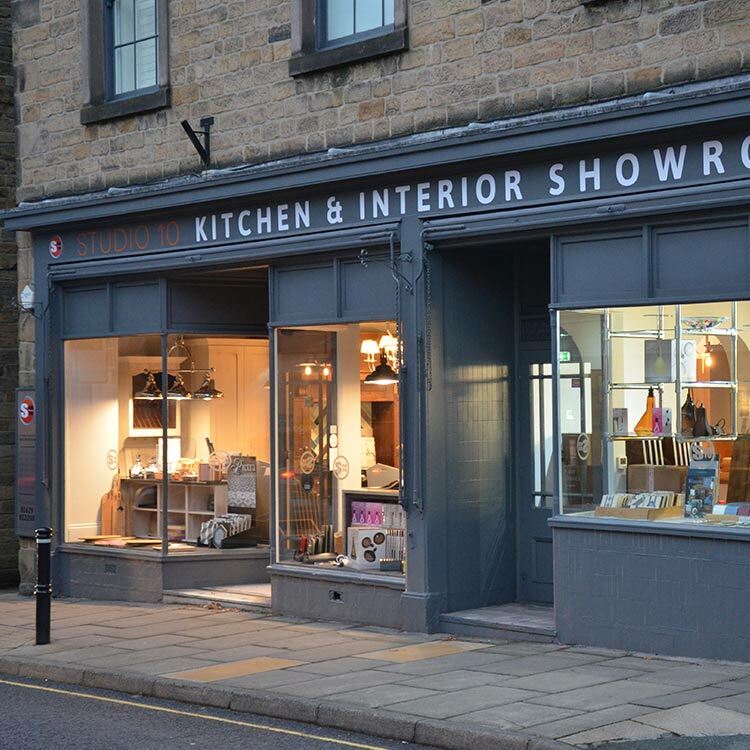 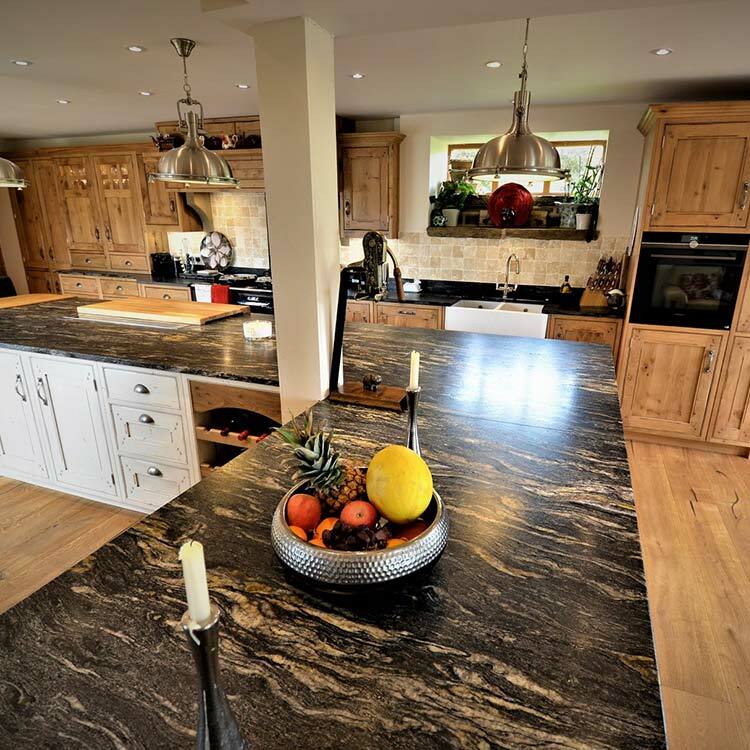 Studio 10 Kitchen Design are high end interior designers based in Bakewell, Derbyshire. 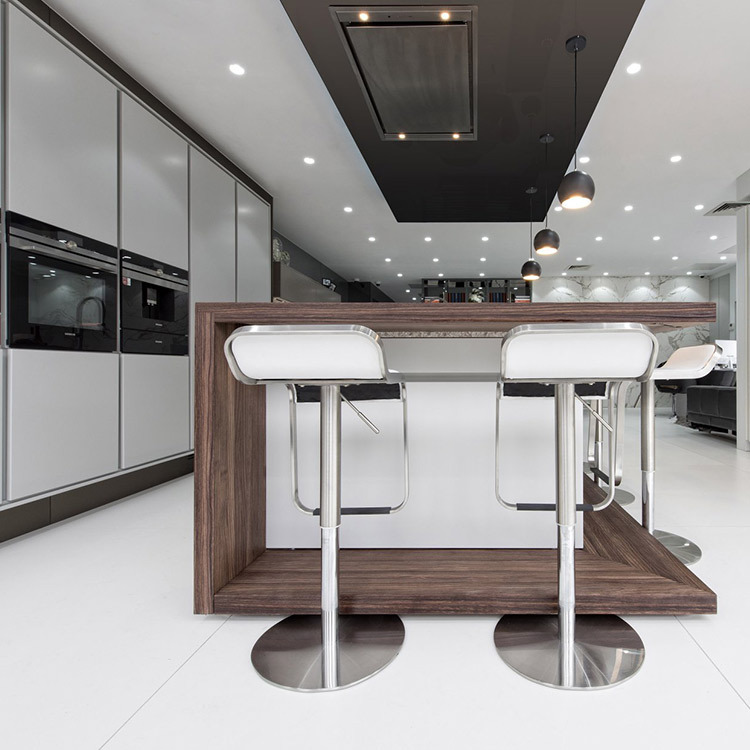 They have a fitted showroom with a range of brands and accessories, provide 3d concepts to full project management. 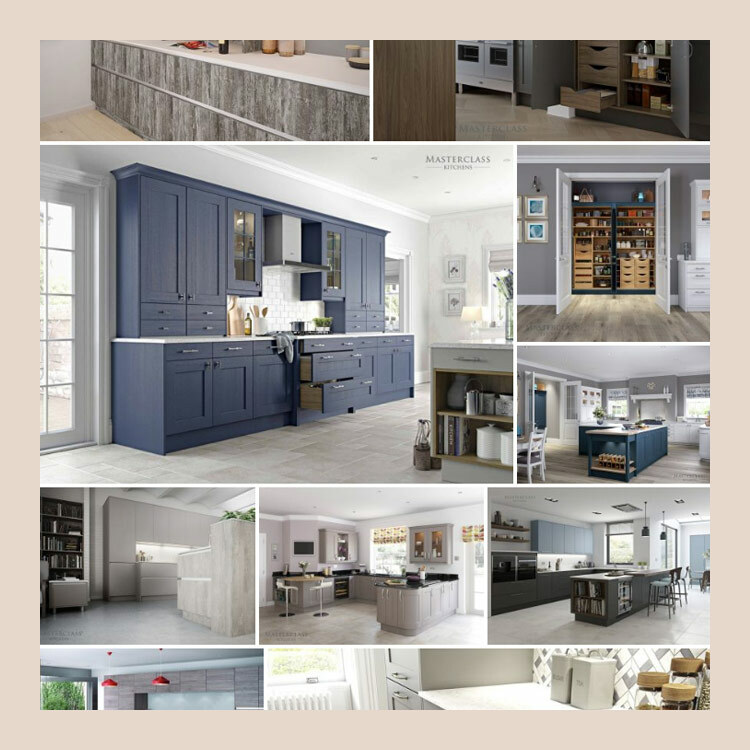 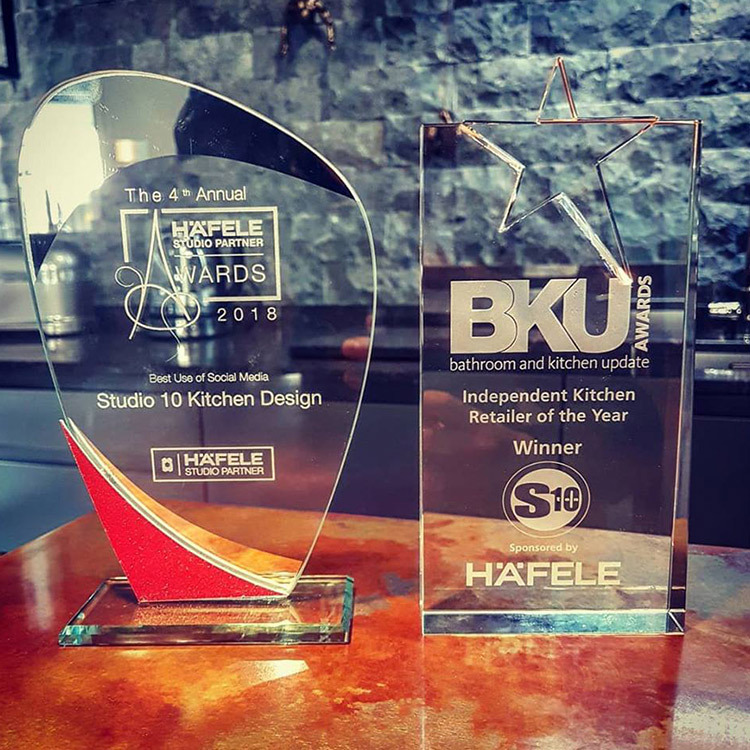 In 2018 they have won awards with BKU as best independent kitchen retailer, best use of social media in the Hafele Studio Partner awards and also had a successful project featured on Channel 4’s Grand Designs. 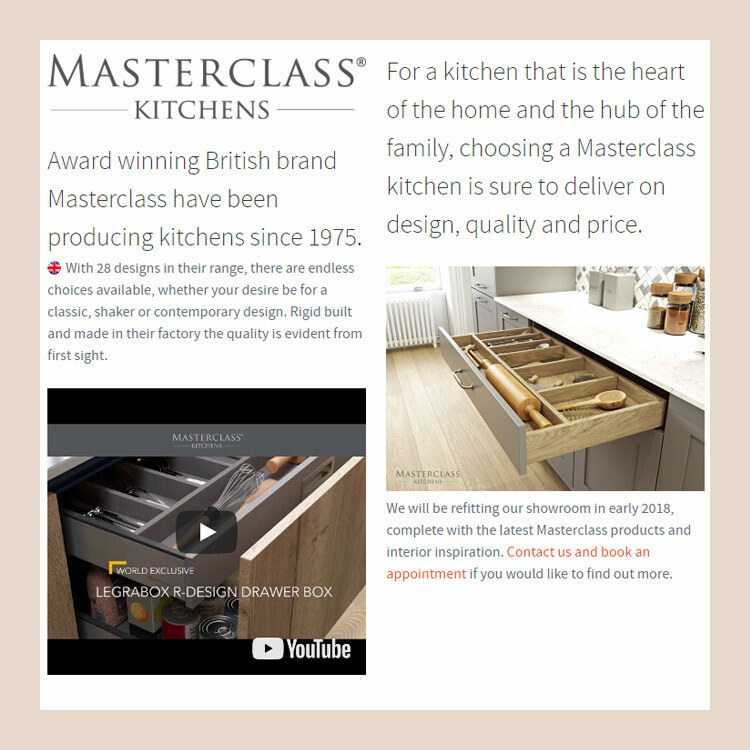 MM&B Studio provided an online sales tool which could be used by multiple devices in the showroom to help express Studio 10’s range of services, brands and portfolio of completed projects. 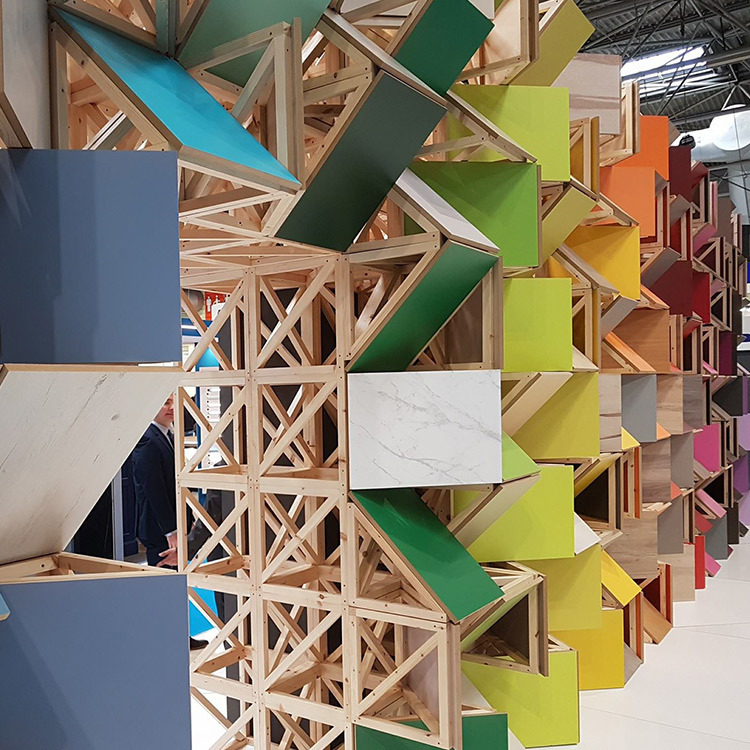 Tom was focused on using a ‘Mood board’ style, as if polaroid pictures had been gathered to help identify the planning of an upcoming home improvement project. 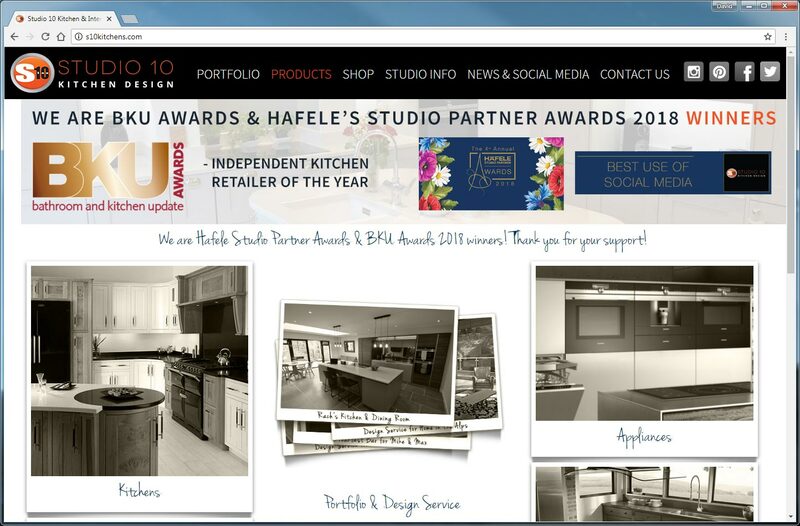 The site was developed to coincide with the launch of Studio 10’s Bakewell showroom in 2016. 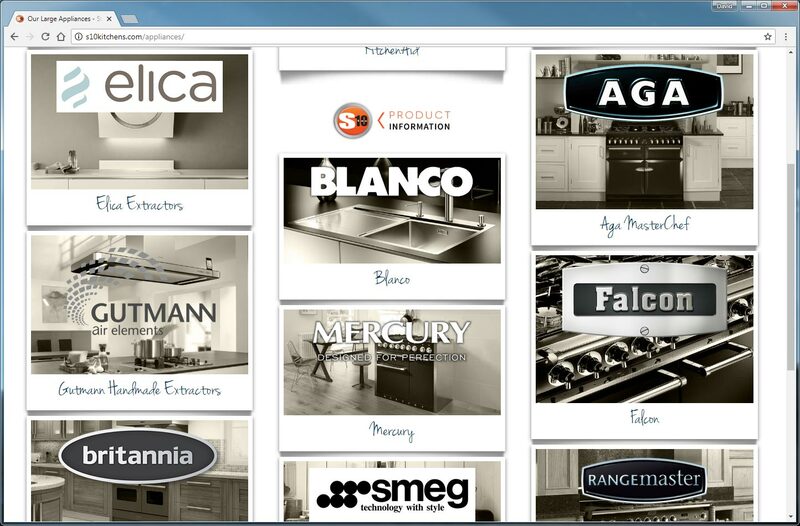 The project continues to be built upon regularly. 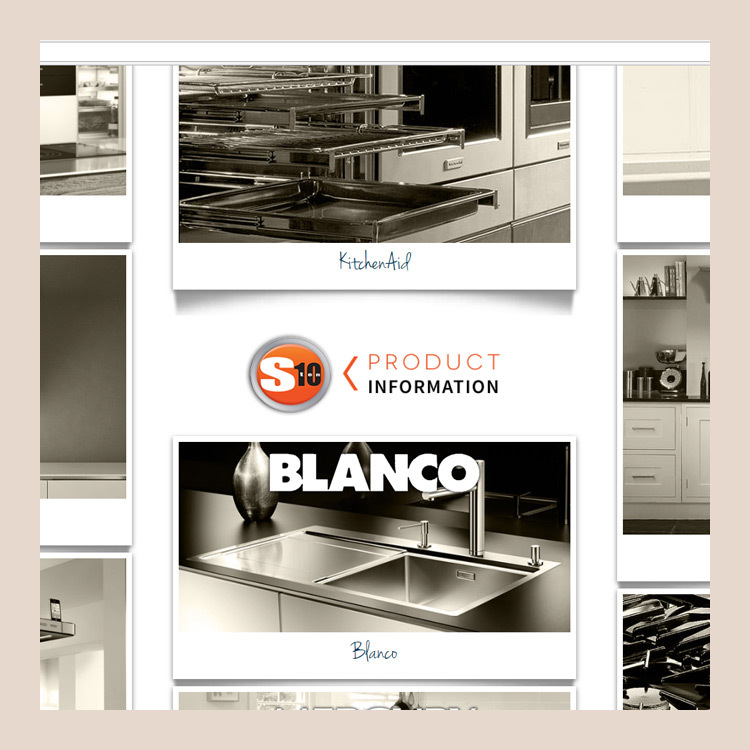 2018 has seen an overhaul to the site’s portfolio page and developing features to help secure partnerships with suppliers. 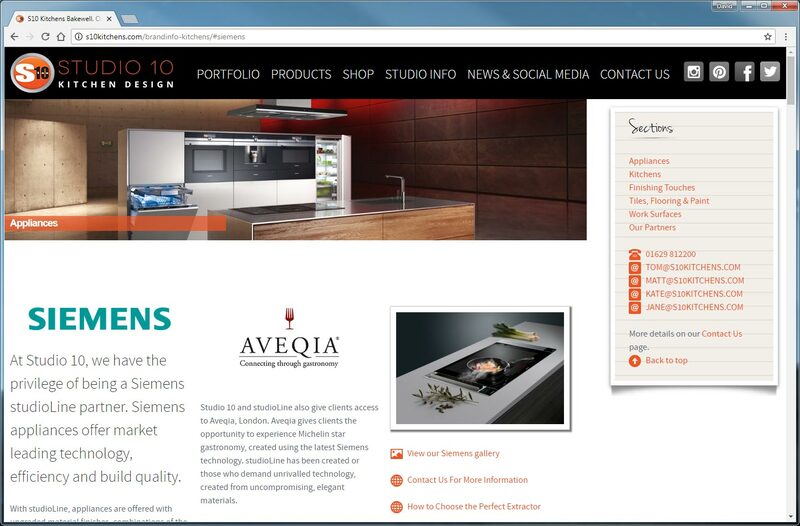 We were also able to react at short notice to help promote and support the two successful award campaigns.